Some of our competitors sell this same style mask for up to $24.99! 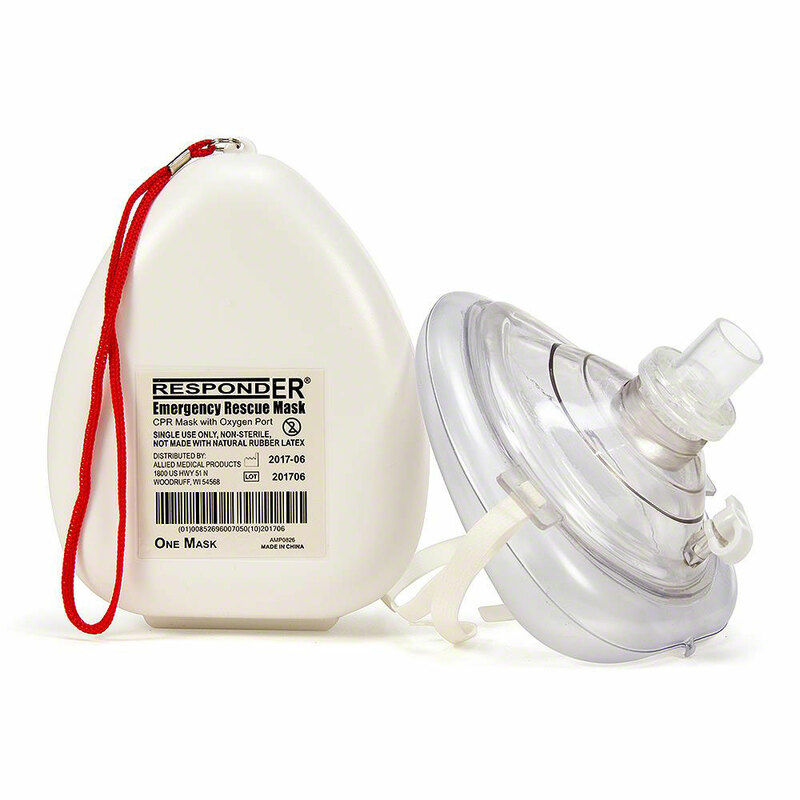 We've got the best price on this durable CPR mask which includes a one-way valve with filter and an oxygen barb for the administration of supplemental oxygen if desired. Its form fitting face piece makes it great for adult and child patients alike and it comes in a sturdy crush-resistant case. 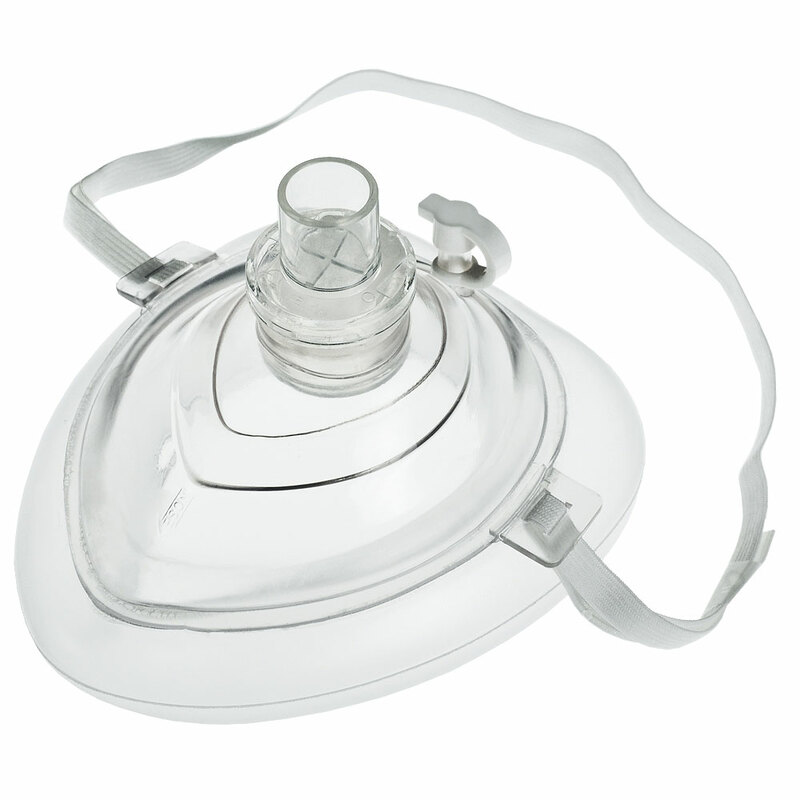 This mask will fit most resuscitators, too (such as our Ambu Bags). Not made with natural rubber latex. At this price, you can equip everyone with this quality CPR mask. Don't settle for inferior "plastic wrap" type masks. ***Please note: This device is intended for single use only. Fantastic price on a fantastic product. 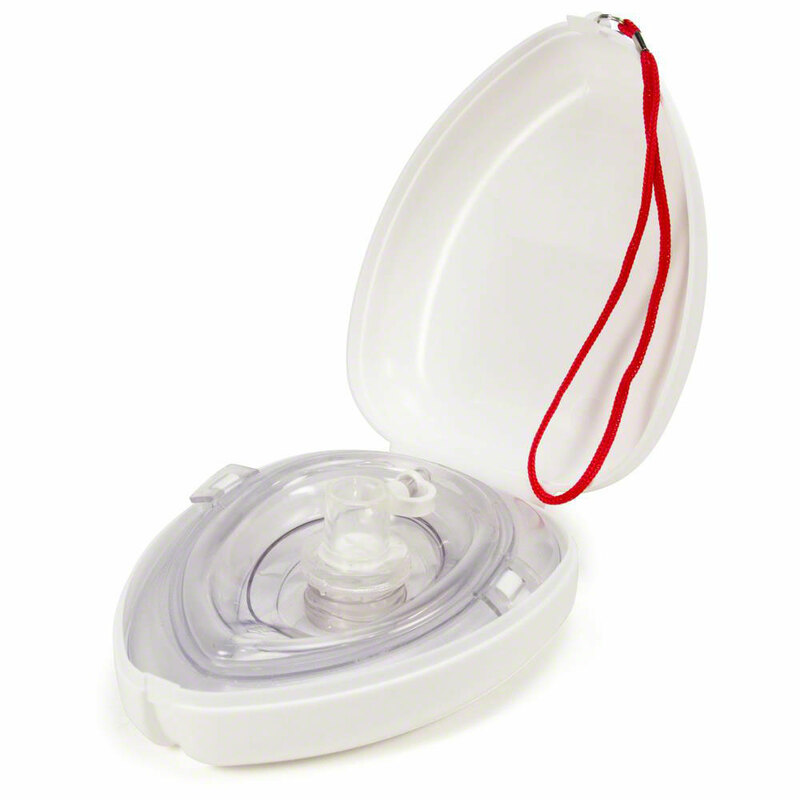 These work wonderfully, and are easily stored in our AED or Med Bag. 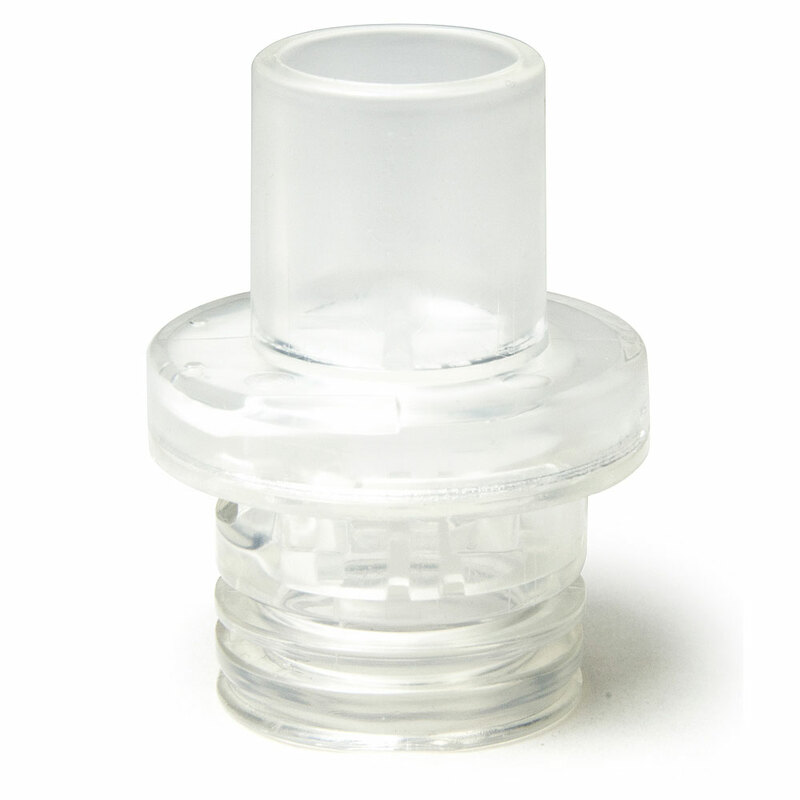 The one-way valve makes them safe and gives the user more assurance that communicable diseases will be halted and not transmitted. Safe, affordable and durable product. I used this mask for readyman for Cub Scout and it worked great should have bought two to make it easier for two students to work together with rescue dolls. I wouldn't have had to change mouth piece for other student while working as a team.